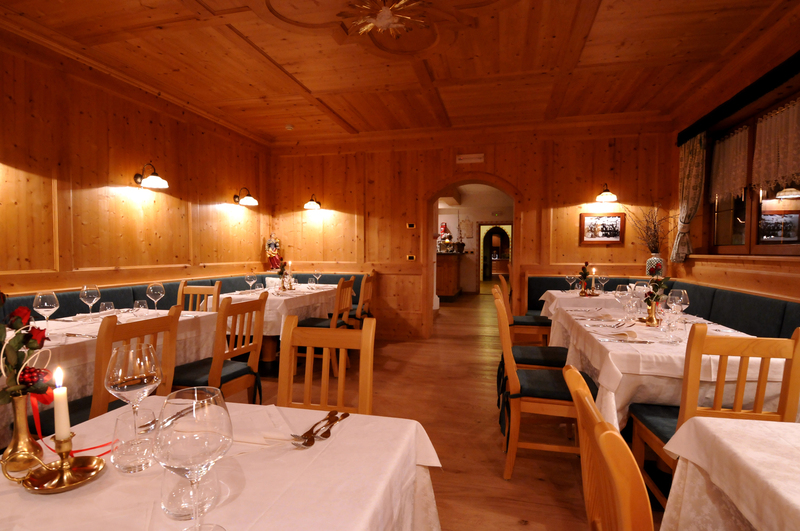 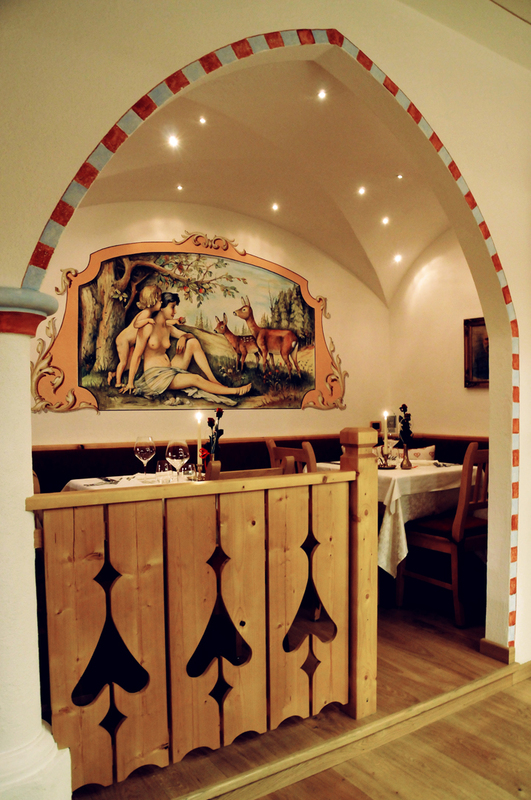 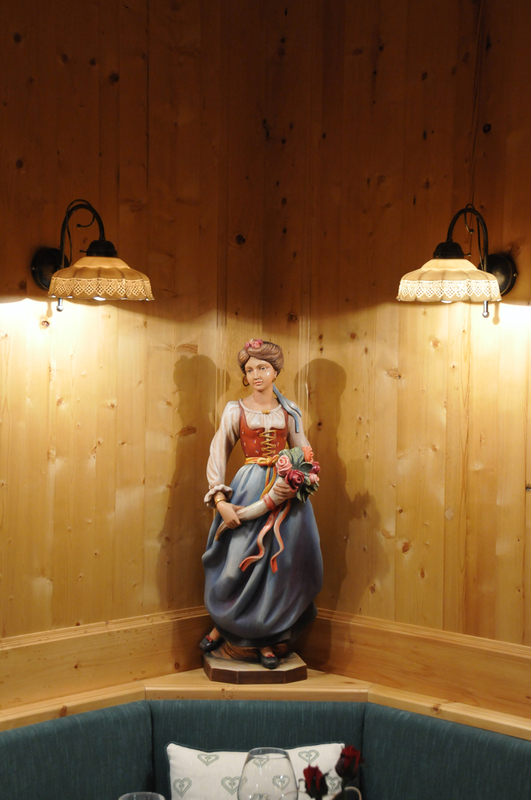 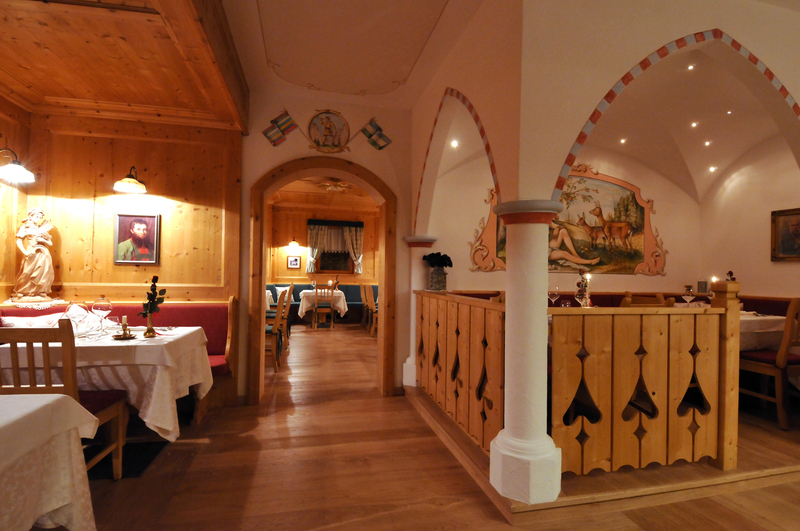 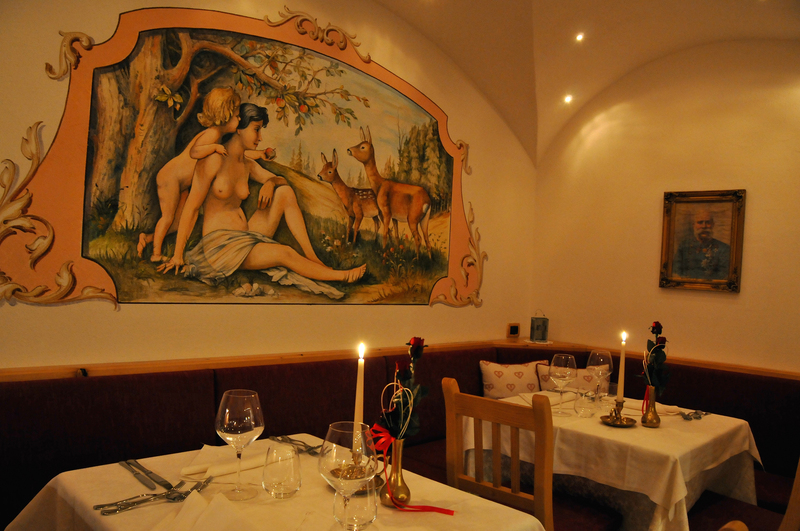 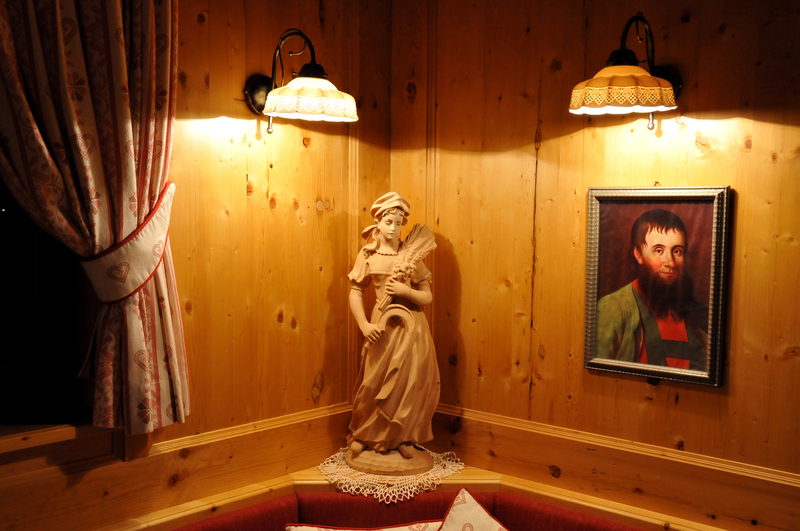 In the center of Val di Fassa, halfway between Moena and Canazei is the La Stua de Jan restaurant. 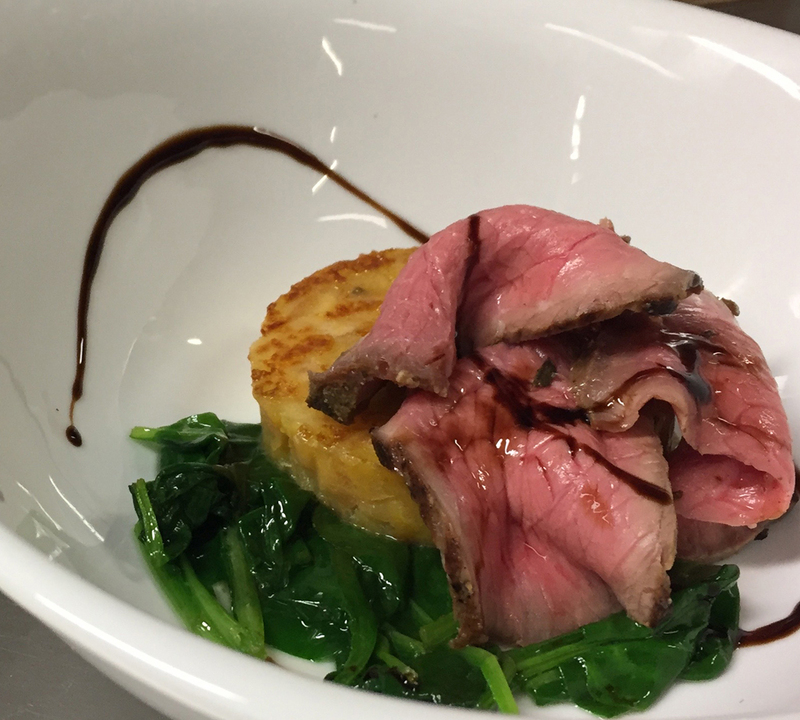 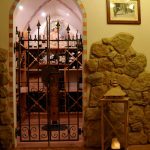 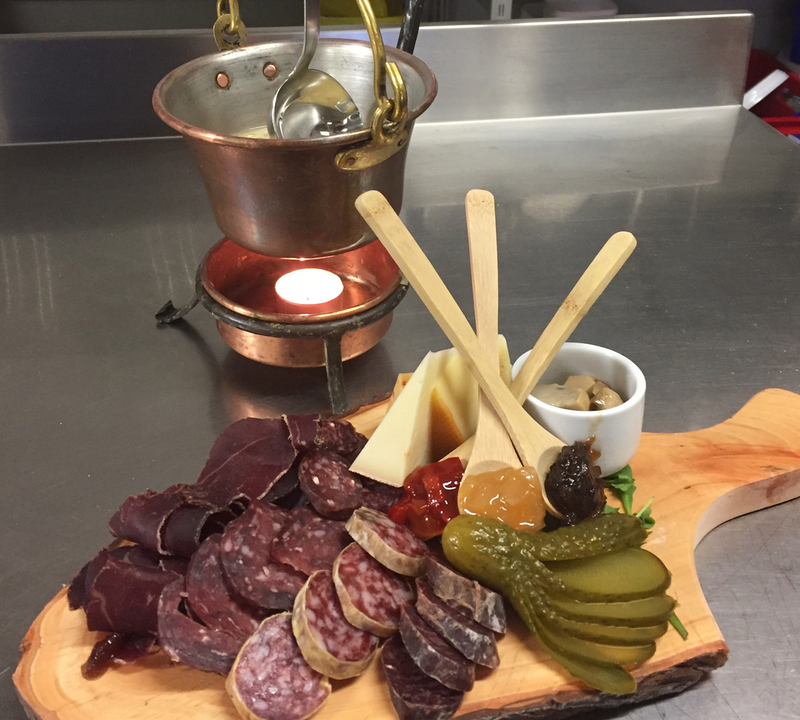 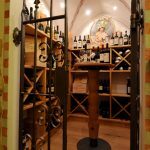 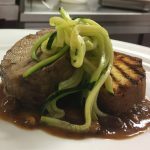 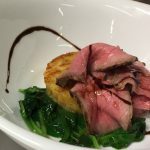 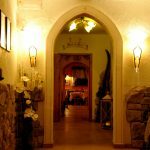 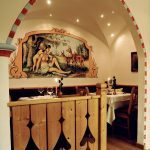 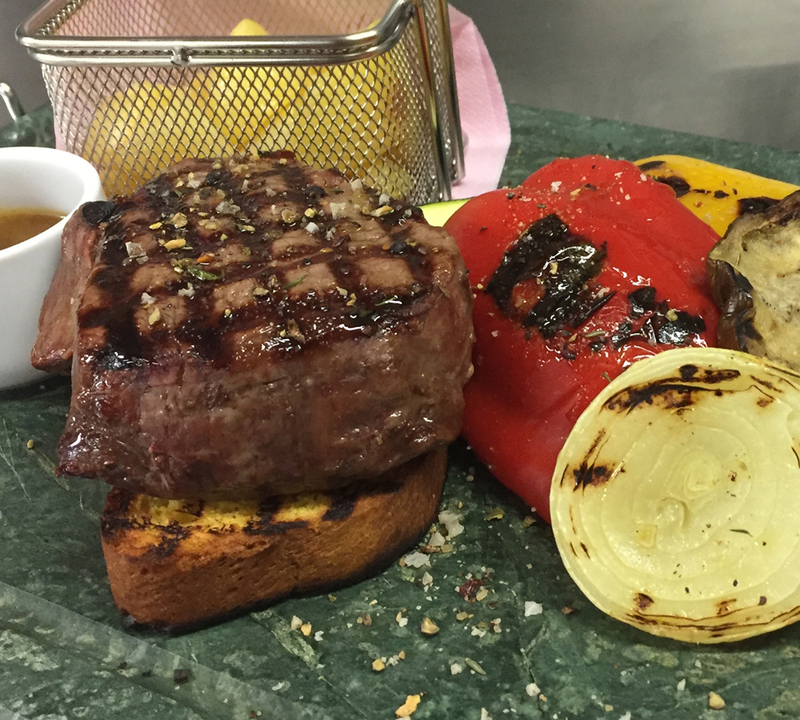 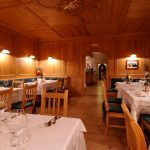 Located inside the Dolomites Hotel Valacia, it is open to the public offering customers a selection of delicious dishes and wines of excellent quality. 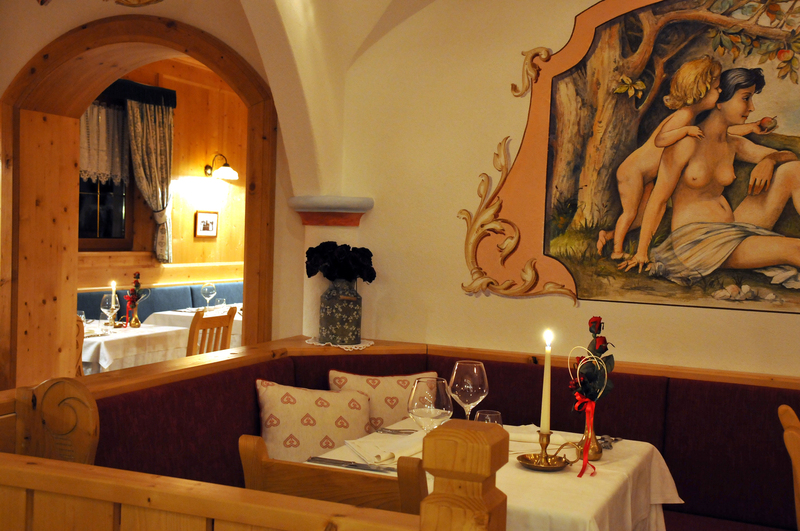 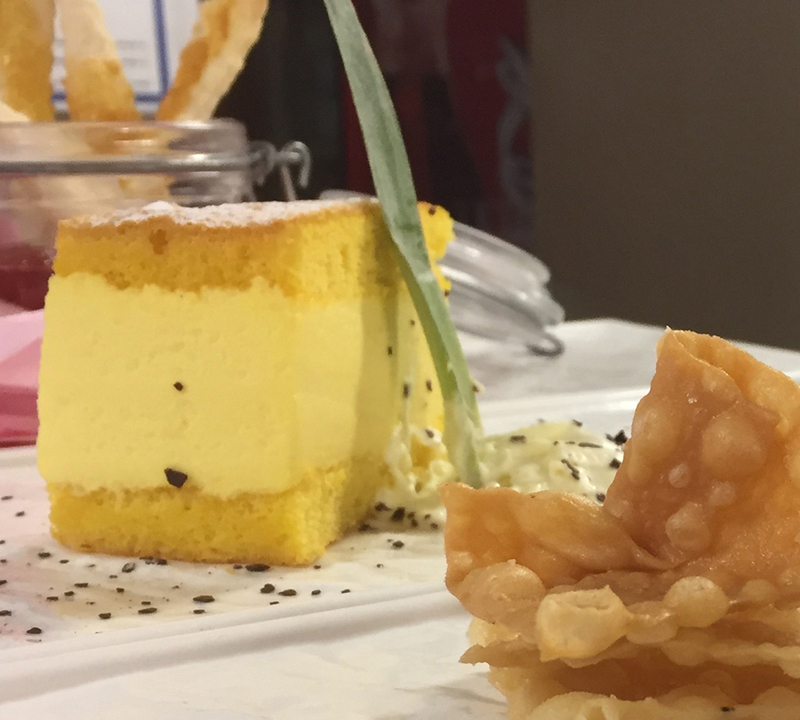 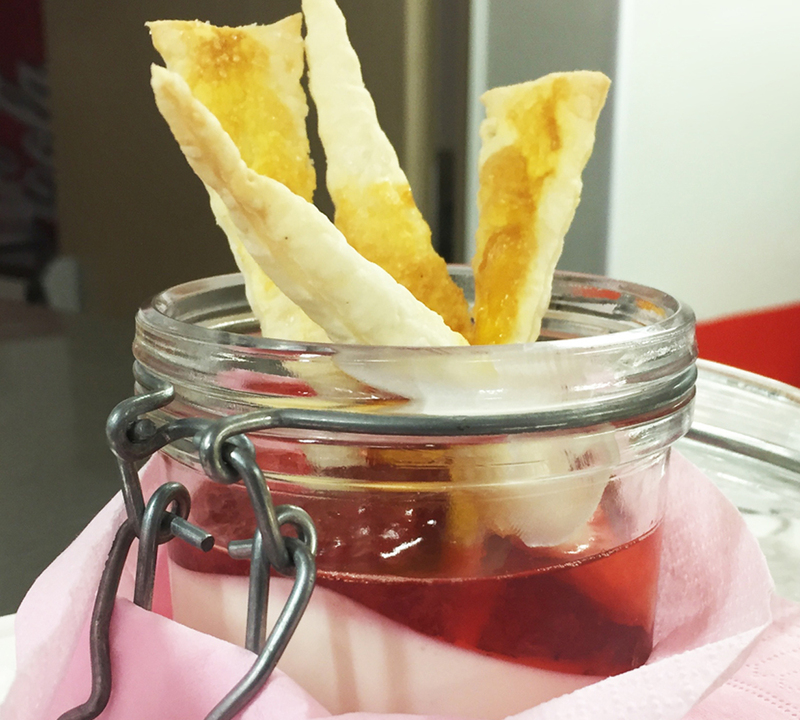 With a cuisine that combines traditional dishes with a pinch of innovation, La Stua de Jan restaurant is definitely one of the best and most sought-after restaurants in Pozza di Fassa. 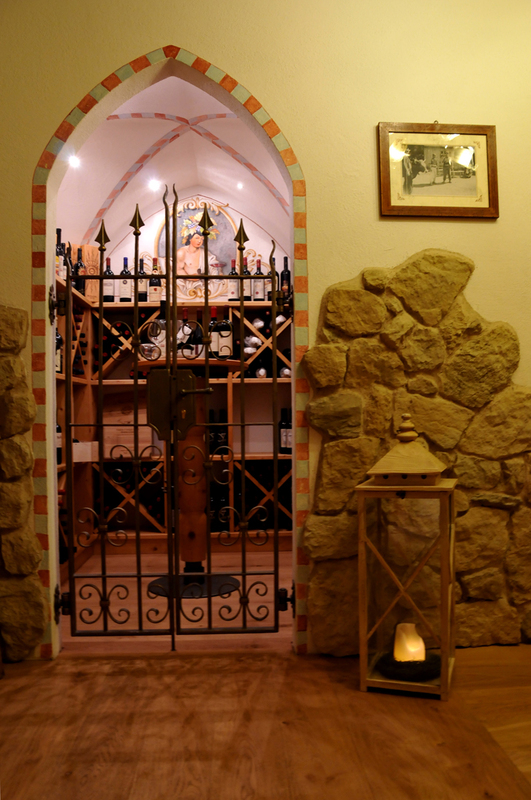 The ambiance of natural wood style is a perfect and romantic setting for Chef Ivan Lorenz’s exquisitely executed dishes, accompanied by a wide selection of wines from our cellar. 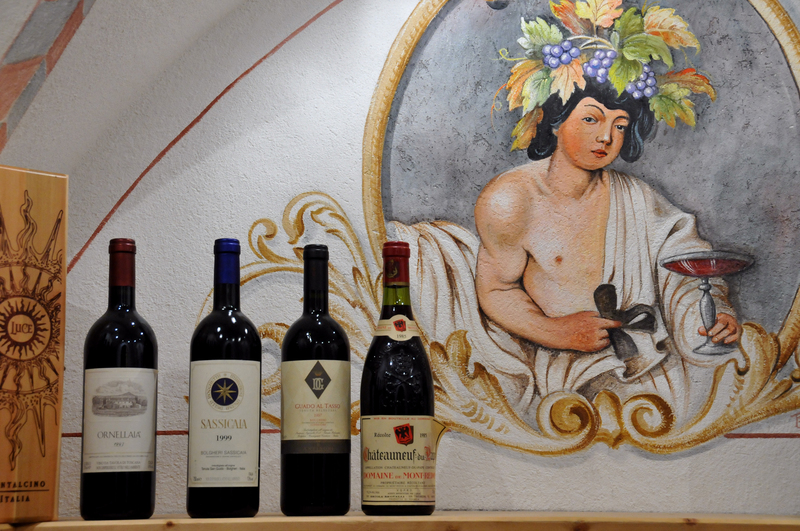 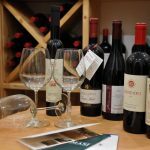 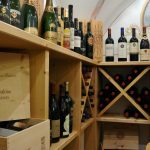 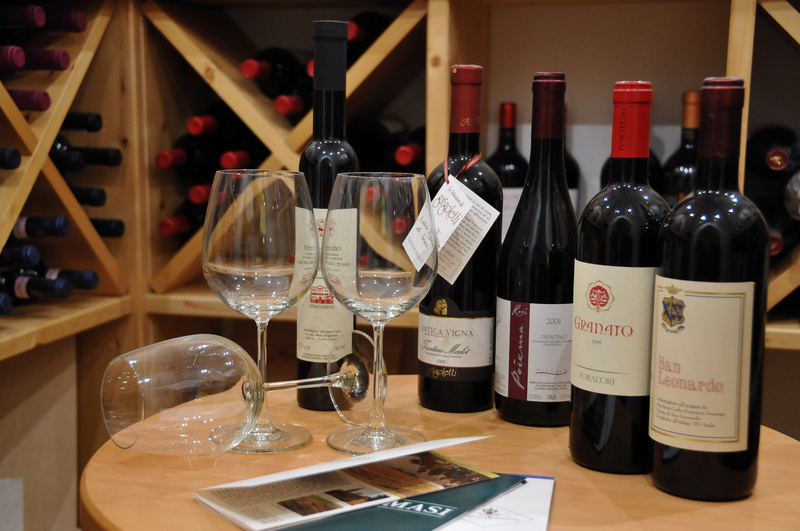 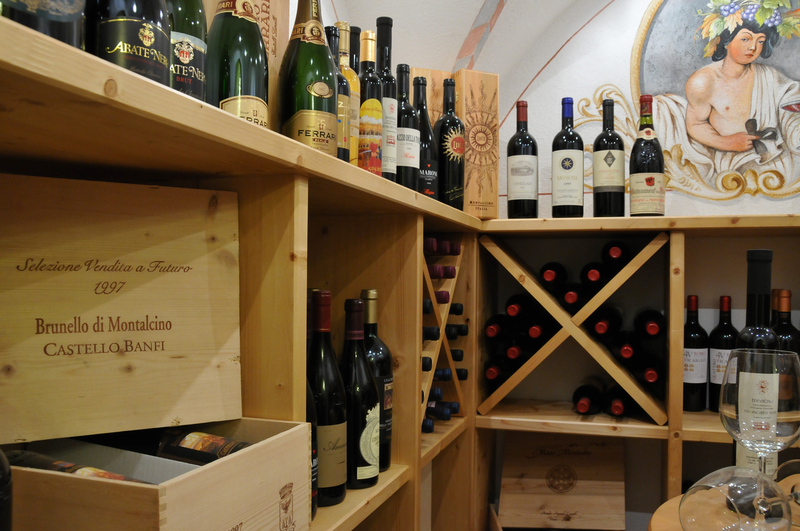 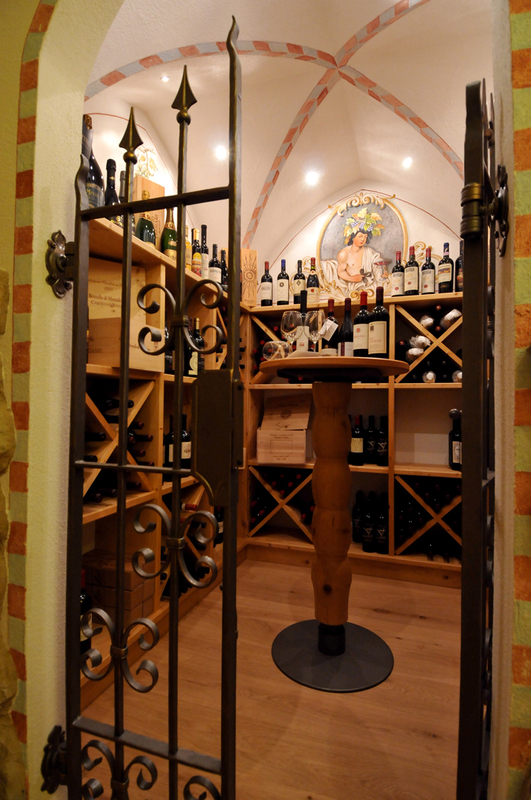 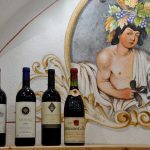 Wine, like many of the products included in our menu, values of the territory of Trentino and particularly that of Fassa. 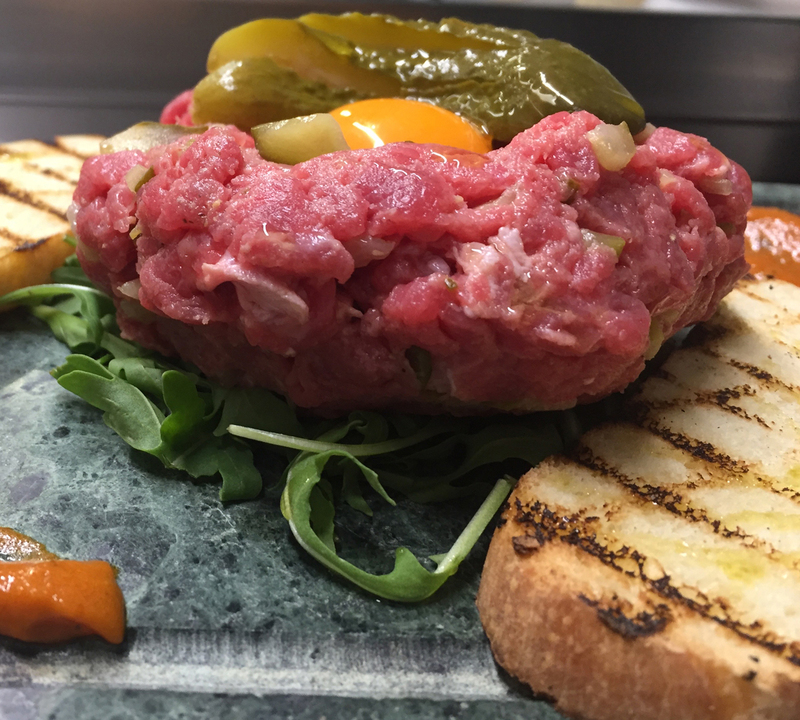 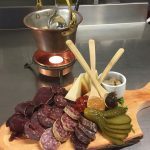 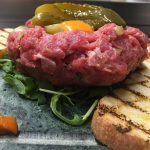 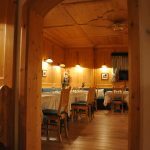 The excellent quality meats are bred in the region and butchered in Vigo di Fassa, a village right by Stua de Jan, while all dairy products come from mountain huts in Val di Fassa and the surrounding valleys. 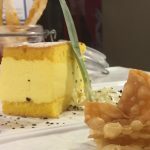 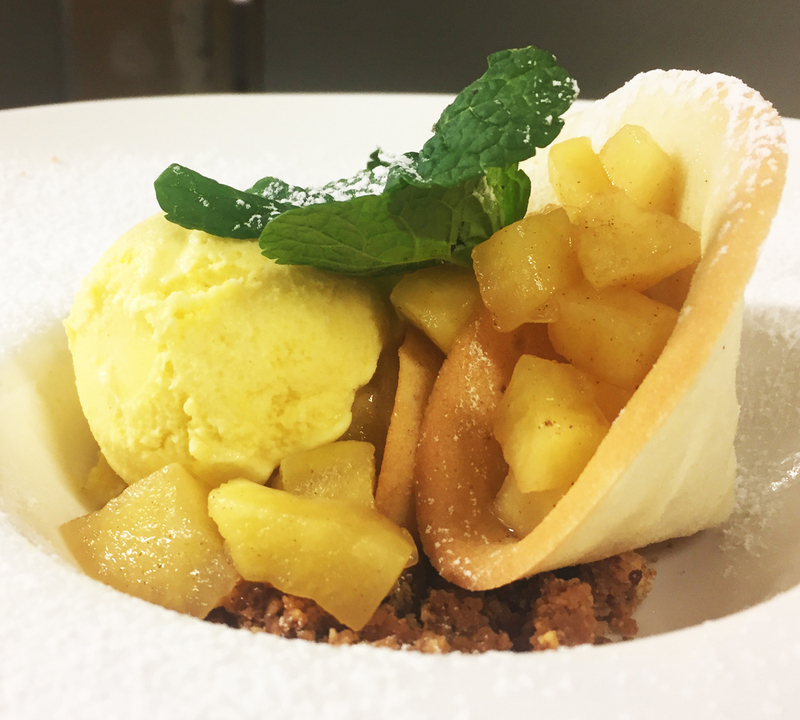 The focus on local “zero kilometer” products is also reinforced in the creation of off-the-menu dishes that vary daily, according to fresh produce and the flavours of the kitchen. 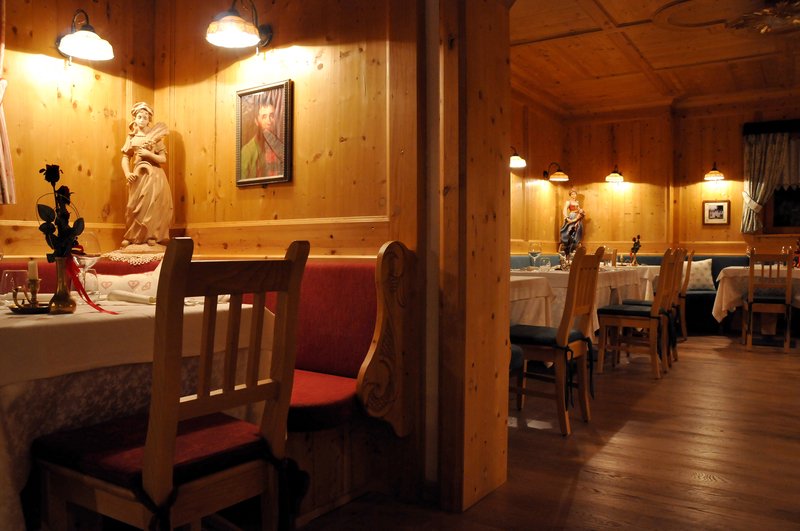 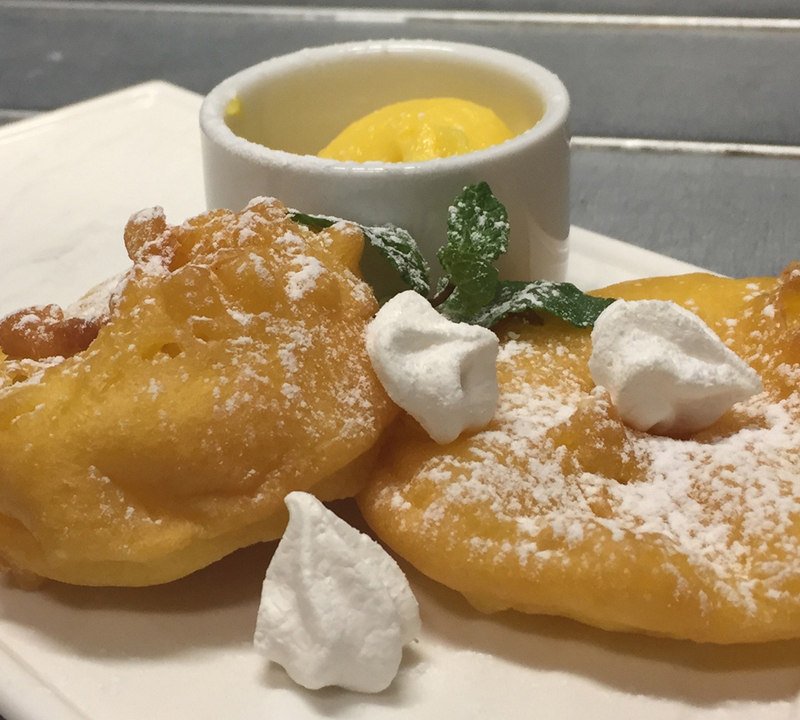 In the same way every evening you can savour the catch of the day, from the lakes ponds and rivers of Val di Fassa. 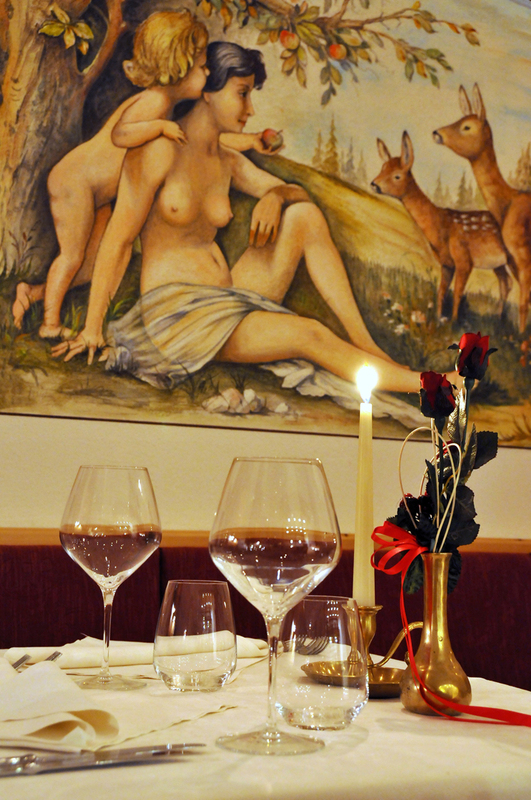 Mother Nature as found in the Dolomites surrounds this magical place and is therefore our most important ingredient, fundamental to the creation of our dishes, born from a deep knowledge of our territory and traditions. 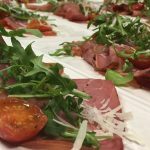 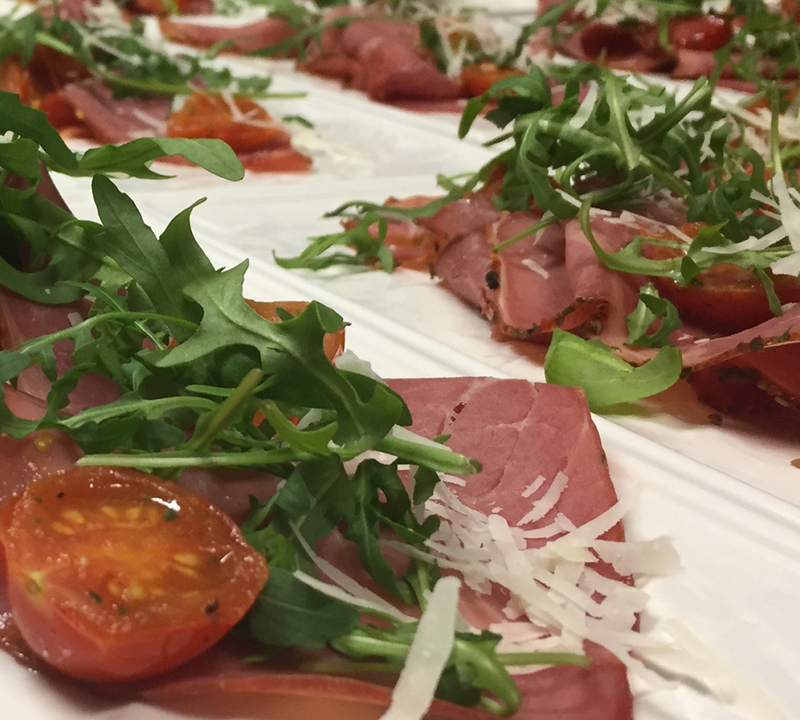 Our intent is to favor raw produce of excellent quality and enhancing it through the use of techniques that go beyond the usual typical Trentino cuisine preparation. 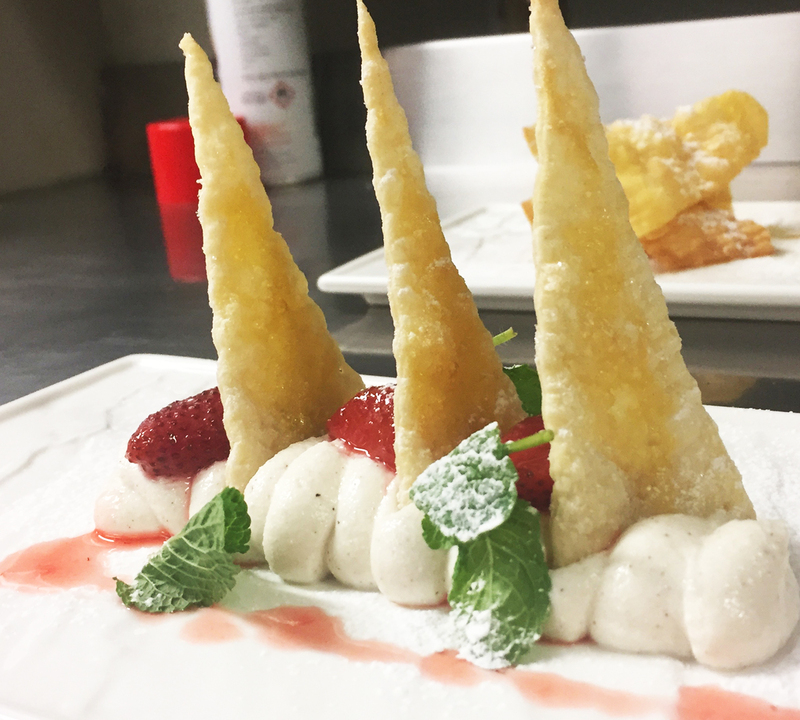 Our first courses are enlivened by innovative touches, the result of Chef Ivan Lorenz’s flights of fancy, he loves experimenting with unusual combinations to fascinate the palate. 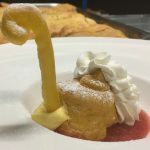 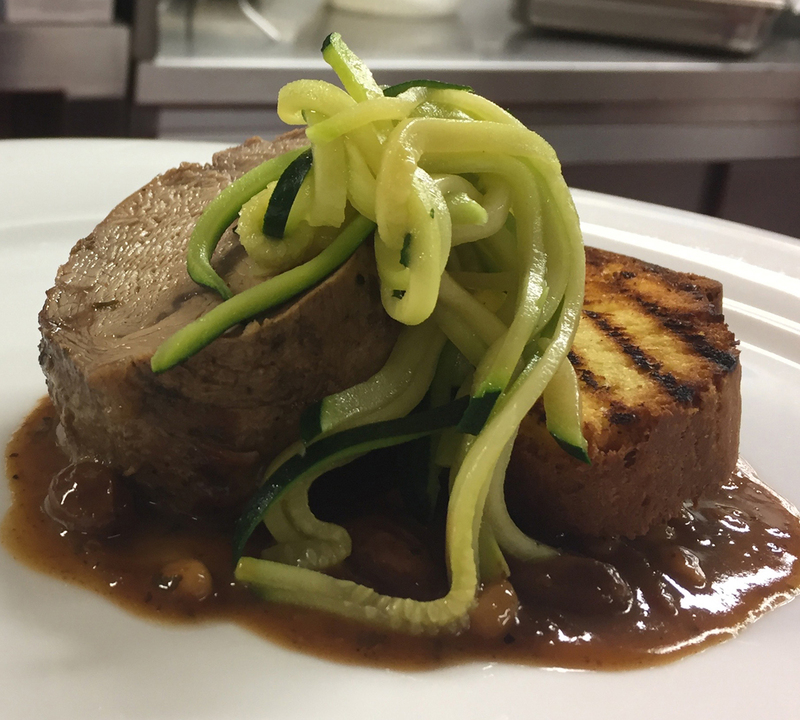 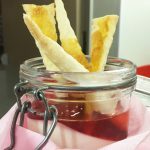 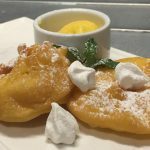 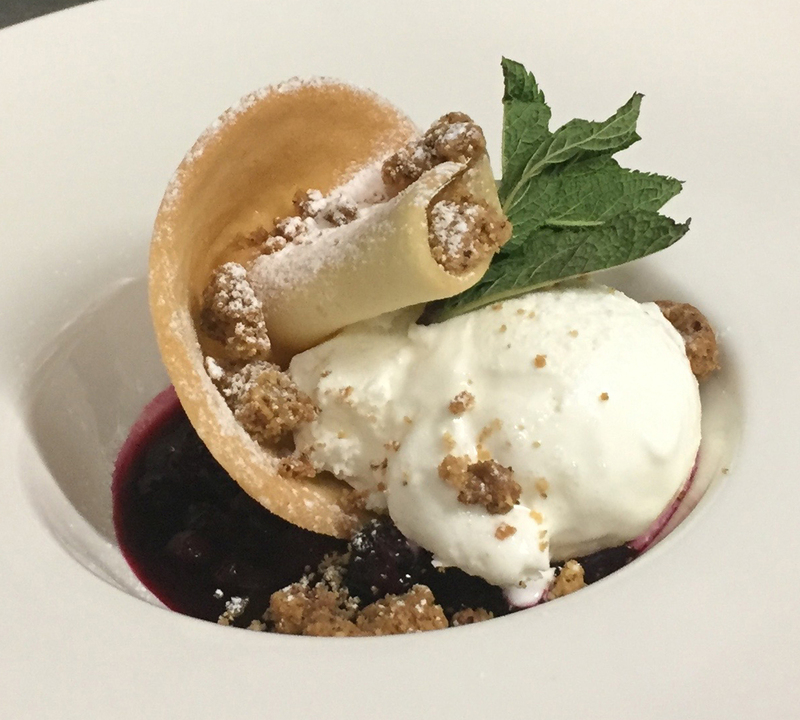 A unique cuisine that, on request, is easily adapted to the needs of vegan, vegetarian and celiac customers, creating tasty and original dishes. 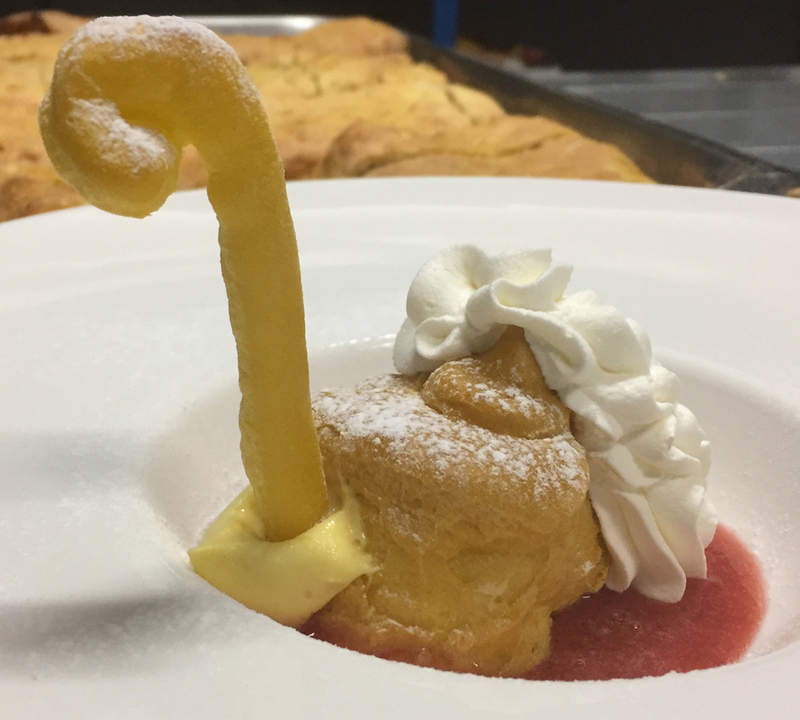 The need to create an interesting and innovative culinary path is also revealed in our attention to presentation, where dishes are transformed into small works of culinary art. 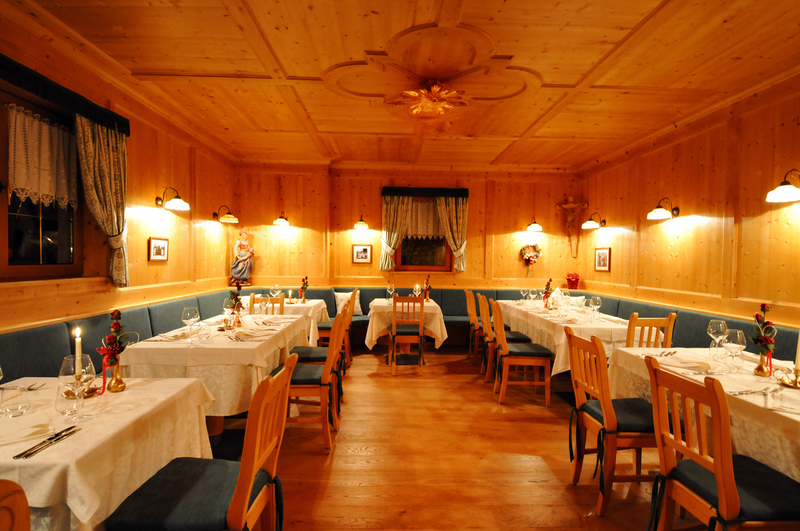 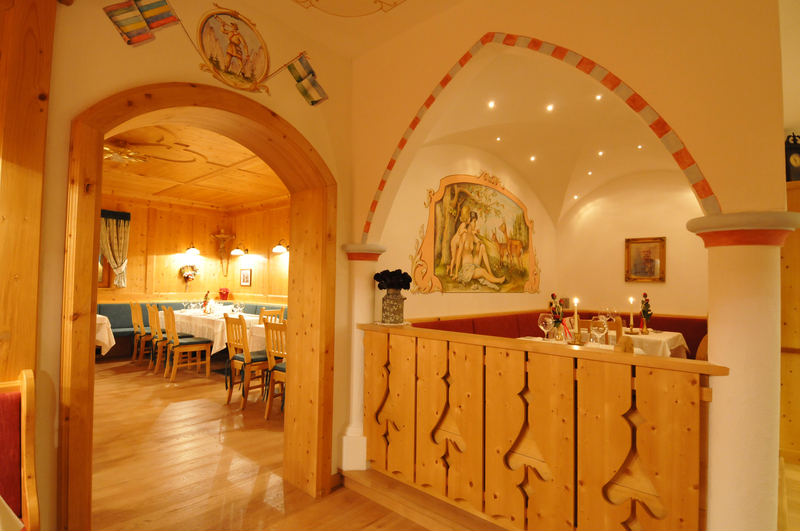 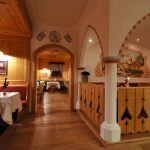 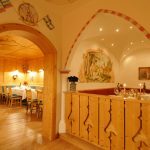 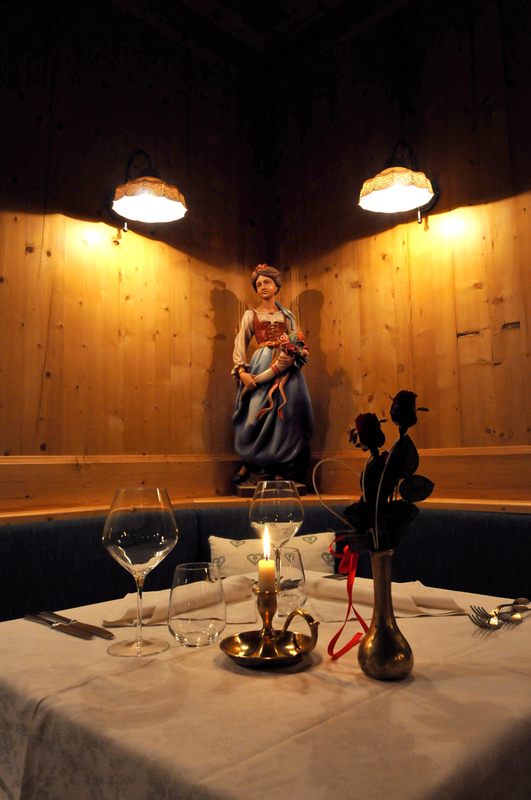 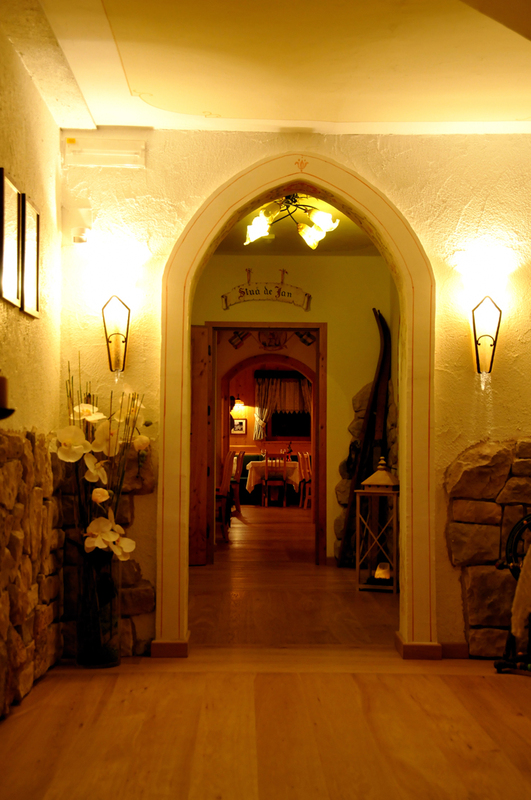 Inspiration is drawn from Ladin cuisine, making this one of the most sought-after restaurants in Val di Fassa to such an extent that visitors in Moena and Canazei make the trip to Pozza di Fassa to enjoy, for example, our delicious salted-meat Carpaccio or the mountain cheese dumplings accompanied by a fresh cabbage salad. 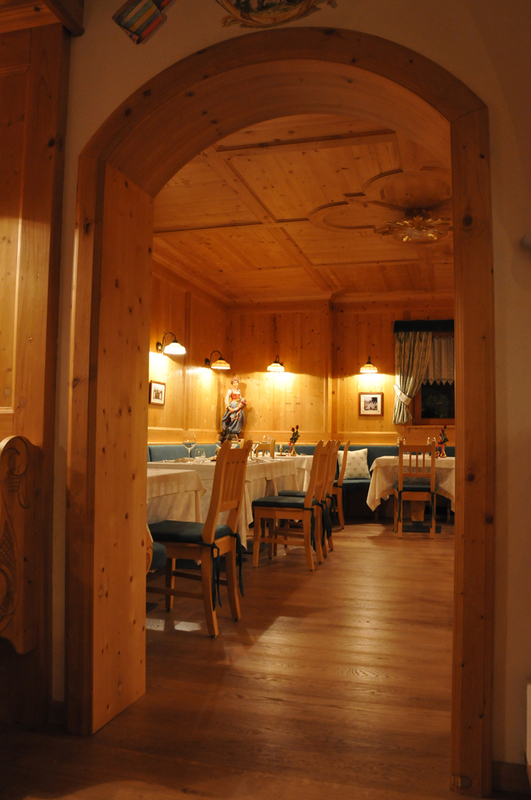 Attention to the customer, who is pampered by the dining room staff, is also made possible thanks to the reduced number of seats, only 40. 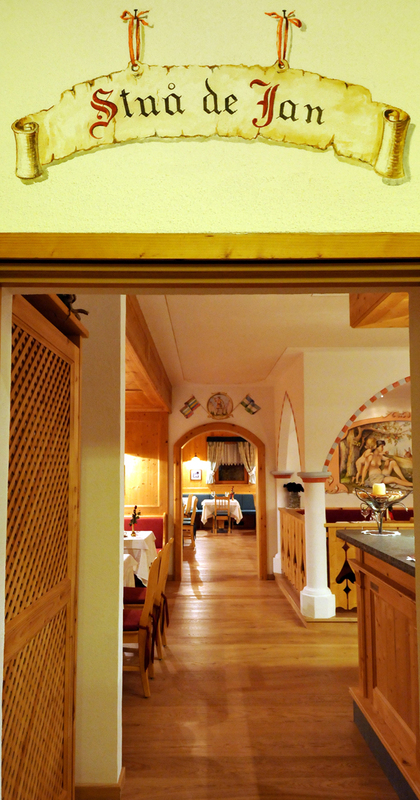 Reservations are therefore always appreciated, in order to offer the best possible service to all those who wish to have a quiet lunch or dinner in tranquility. 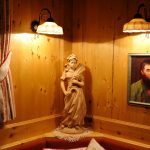 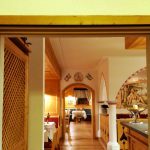 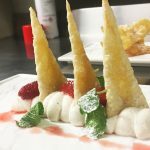 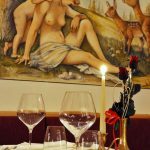 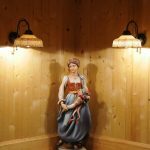 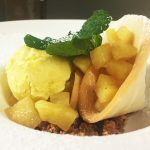 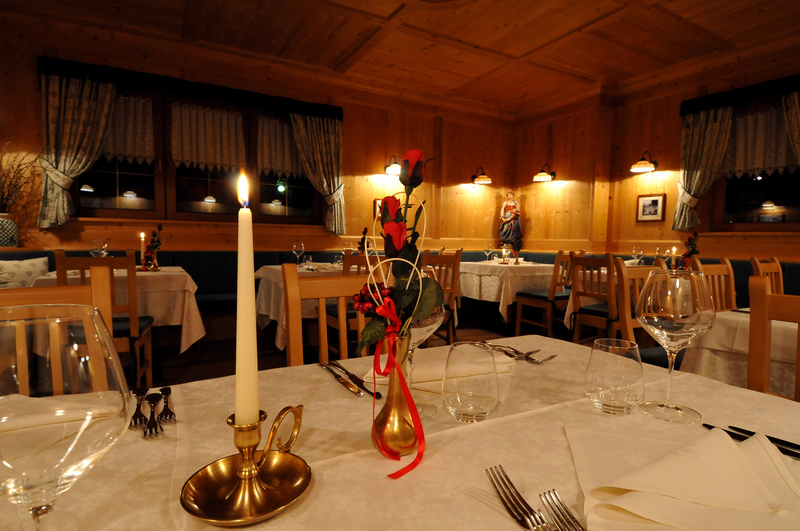 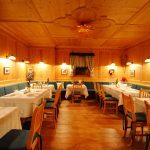 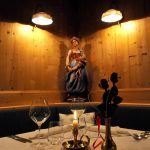 In addition, the Stua de Jan restaurant is located on the return ski slope from Buffaure, just a few steps from the Pozza di Fassa ski lift and not far from the Aloch slope. 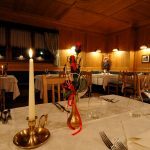 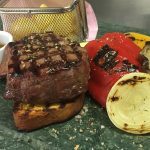 It also offers a delicious choice for those who decide to spend their day doing mountain sports, affording the opportunity to savour a truly special meal to anyone who decide to grant themselves a moment of relaxation before resuming their activities. 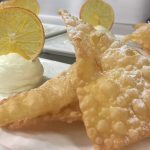 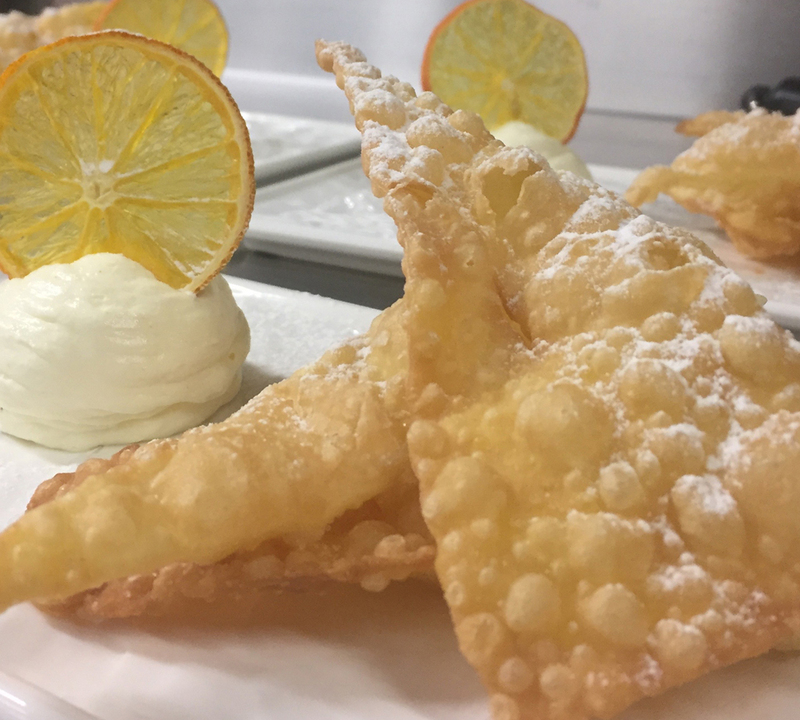 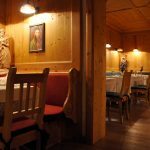 In Val di Fassa, there are not many high-quality restaurants that offer direct access to the slopes, and so this is a real plus for our location. 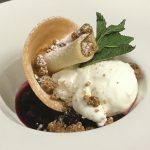 A culinary journey that aims to transport diners throughout the region, providing a unique and stimulating experience, in an attempt to give our guests more than just a good meal, but a unique experience with genuine emotion.